There are many things to do in Texas, it is a large state after all! But some of the most enjoyable Texas tourism experiences can be found in small towns. Learn about a variety of wonderful places to visit in Limestone County Texas. Whether you are looking to enjoy a historical marker site, go boating on the lake, shop at a network of antique stores, or attend any number of interesting local events, Limestone County Texas has much to offer! Finding fun things to do in Texas for the whole family is easy when you’re visiting Limestone County! 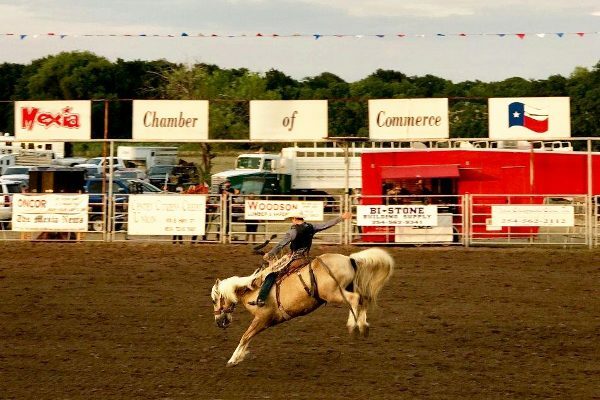 Nestled in The Heart of the Texas Triangle sits Limestone County Texas, where you can visit charming small towns such as Mexia (pronounced Mu-HAY-uh), Groesbeck, Kosse, and more! Heavily laden with history, Limestone County has many historic sites to visit. Visit the Confederate Reunion Grounds and experience first-hand the cultural and national heritage of Civil War history. Or simply come and enjoy one of the many events hosted there throughout the year, such as painting classes, star gazing events, and more. Enjoy a self-guided tour of Old Fort Parker, which was built in 1833 by early Texas settlers and was home to Cynthia Ann Parker before her kidnapping. The restored fort hosts a variety of entertaining events throughout the year. >> Click here to view a full listing of historic sites in Limestone County. 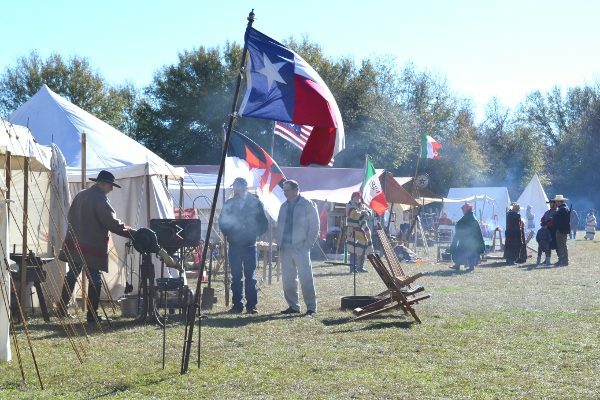 Whether it’s the Mexia Rodeo, Christmas at the Fort that draws 1,000’s, or a reenactment event at the Confederate Reunion Grounds there are many options for fun filled events for the whole family! >> Visit our calendar to see what events are coming up soon! Looking for an amazing place to stay while you tour Texas? Visit our accommodations directory to find the perfect spot! Enjoy a delicious meal from a local eatery in any one of our communities! Browse the many places to eat while you’re here!